**Important – Please note that the TI 84 Plus CE is not compatible with any of the TI-Navigator systems. 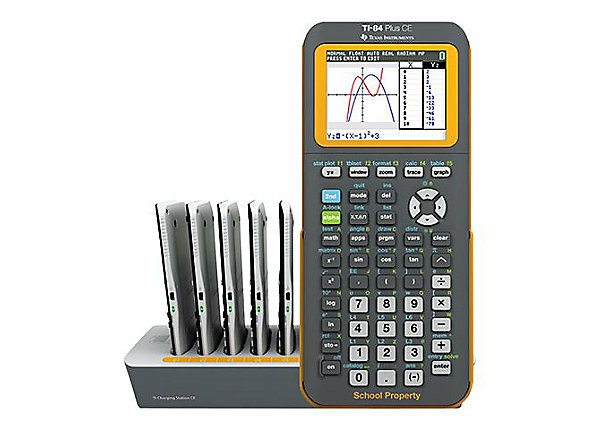 The TI-84 Plus CE has 6 times the memory of the TI-84 Plus so students can store vivid, full-color graphs, images and data. The key placement, navigation and menus are the same as earlier TI-84 Plus models so you can continue to use your current classroom activities. 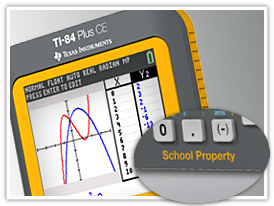 The TI-84 Plus CE graphing calculator is permitted on high-stakes exams, including the PSAT/NMSQT*, SAT* and ACT® college entrance exam, PARCC as well as Advanced Placement* exams that allow or require a graphing calculator.